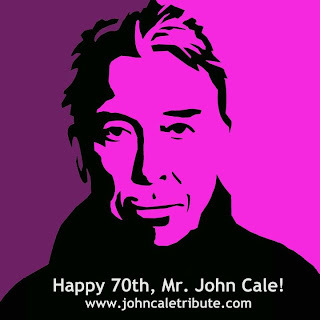 A group of Cale fans got together over the last few months to put together a tribute to John Cale on his 70th birthday. 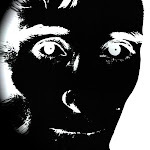 I contributed my recording of Sanities. It was a very cool project to be part of and well worth your eyes and ears. For convenience of listening to all of the songs as a set, you can check out the project's Soundcloud directly. Happy 70th birthday, Mr. Cale. I'm looking forward to the new album! Happy birthday indeed. I like your blog, but you haven't written about Leaving It Up to You yet. That doesn't seem right. Can you make a post about it soon?